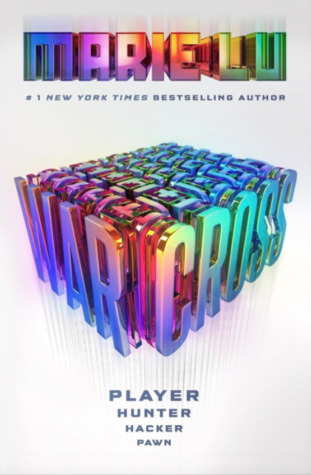 From #1 New York Times bestselling author Marie Lu—when a game called Warcross takes the world by storm, one girl hacks her way into its dangerous depths. For the millions who log in every day, Warcross isn’t just a game—it’s a way of life. The obsession started ten years ago and its fan base now spans the globe, some eager to escape from reality and others hoping to make a profit. Struggling to make ends meet, teenage hacker Emika Chen works as a bounty hunter, tracking down players who bet on the game illegally. But the bounty hunting world is a competitive one, and survival has not been easy. Needing to make some quick cash, Emika takes a risk and hacks into the opening game of the international Warcross Championships—only to accidentally glitch herself into the action and become an overnight sensation. 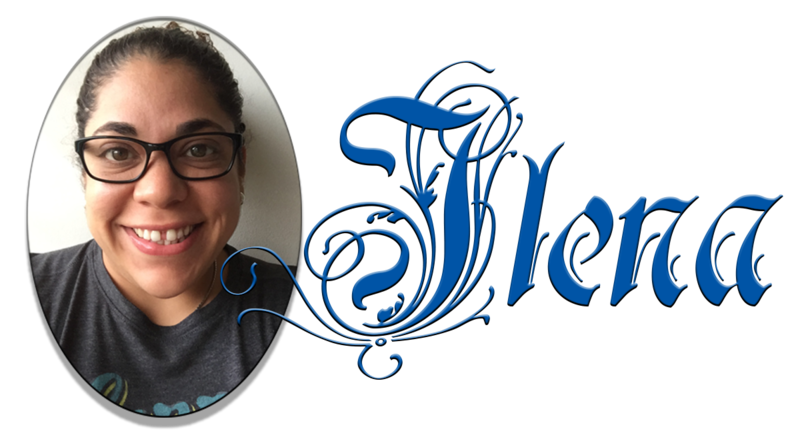 Convinced she’s going to be arrested, Emika is shocked when instead she gets a call from the game’s creator, the elusive young billionaire Hideo Tanaka, with an irresistible offer. He needs a spy on the inside of this year’s tournament in order to uncover a security problem . . . and he wants Emika for the job. With no time to lose, Emika’s whisked off to Tokyo and thrust into a world of fame and fortune that she’s only dreamed of. But soon her investigation uncovers a sinister plot, with major consequences for the entire Warcross empire. In this sci-fi thriller, #1 New York Times bestselling author Marie Lu conjures an immersive, exhilarating world where choosing who to trust may be the biggest gamble of all. Seriously, this book was so fantastic! It's an action-packed, sci-fi, suspense thriller and I was invested in Emika Chen's world on page one. I mean, it's gritty Manhattan, cosmopolitan Tokyo, and reality fused with the virtual world so the possibilities are endless - what is there not to like! And Lu's imagination, creativity, and obvious knowledge of the gaming world took this endeavor of a story to the next level (pun intended!). 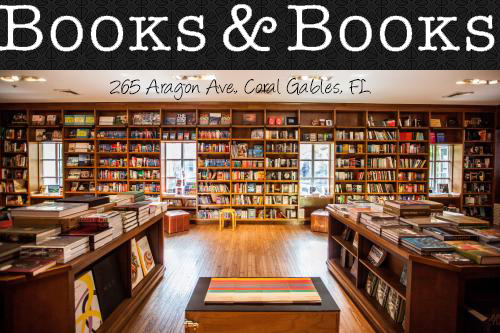 Honestly, I have not read anything like it and I look forward to more YA books like it in the future. Warcross is a game played by millions across the world and it was created by 12-year-old Hideo Tanaka. Similar to the pop star status of some of today's artists, Hideo is loved by many as he is no longer a young boy but a refined man, handsome, and an untouchable billionaire who graces the covers of magazines and newspapers. Emika is a fan but what he represents to her is much more than just superficial. But when Emika somehow causes a glitch in the Warcross Championships, she is whisked off to Tokyo to meet the man himself - and the story really takes off. I appreciated so many aspects of this story including the diversity of characters, the mystery and thrill of the suspenseful plot, and of course, the romance. Another thing I appreciated was how strongly this book focused on family and how this shapes us. I cannot wait to get my hands on Warcross #2. Based on the setup at the end of this book, it's sure to be even more thrilling than this one. And without giving away any spoilers, let's just say that when you think you have things figured out, you really don't. Just come along for the ride and enjoy! And there are always those certain books that I could picture as a movie and Warcross is certainly one of these stories. Fingers crossed!